Anchored In isn't a book of Christian cliches or sweet stories to warm the heart but rather an authentic look at the hard parts of life. It challenges us to stop running from and clinging to the past, and to grasp tightly to the only unshakable Anchor that is able to sustain our souls through the storms of life. 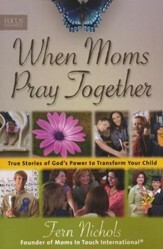 Micah shares personal stories, such as her father's abandonment of her family, and couples them with biblical application to offer real-life glimpses of God at work. She offers inspiration to live a life full of God's power rather than one that causes us to turn away and be paralyzed by problems. Living anchored in God's presence is a beautiful gift that few truly experience simply because they do not understand the key to God's power - surrender. Or if they know to surrender, they do not know how to let go of the problems that consume their lives. 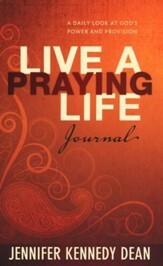 Through simple, tangible steps learn to surrender in every season of life. 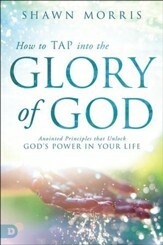 Hearing from God is not reserved for a chosen few, but rather promised to those who believe. 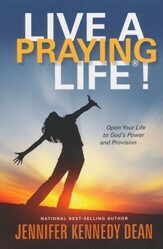 If you are longing to experience God's power in a deeper way, this is a journey for you. 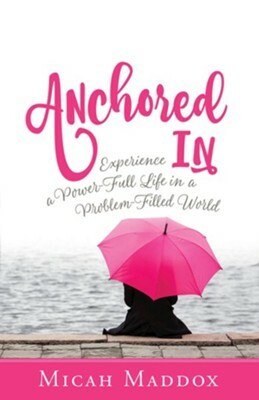 I'm the author/artist and I want to review Anchored In: Experience a Power-Full Life in a Problem-Filled World.